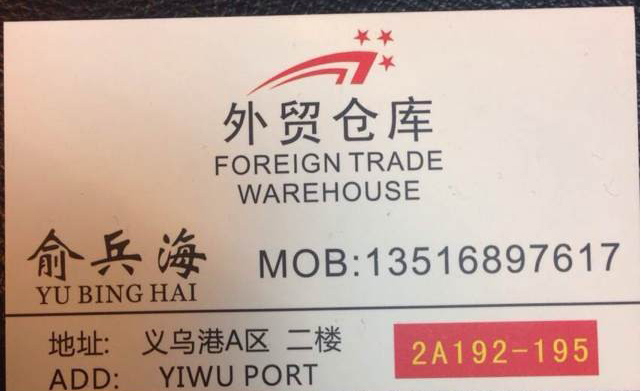 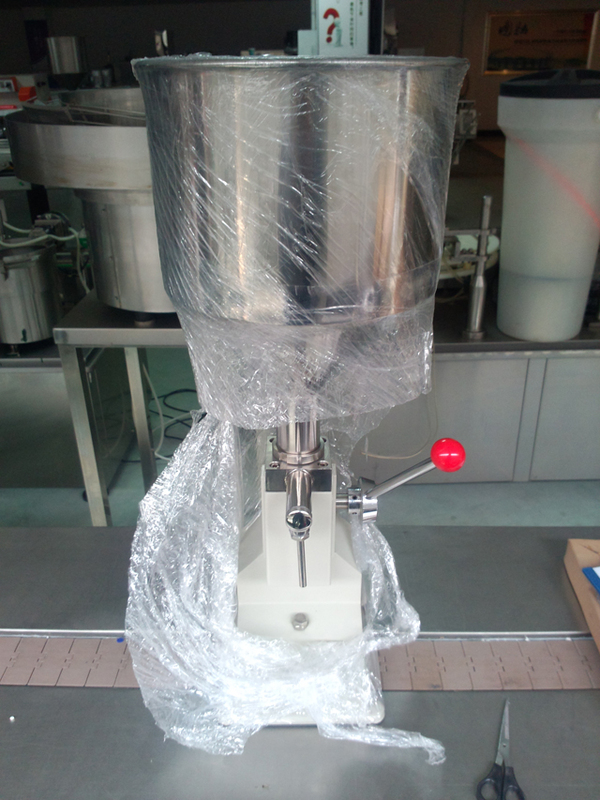 by offering us his friend's contact in Yiwu China for preparing the shipping of filling machine. 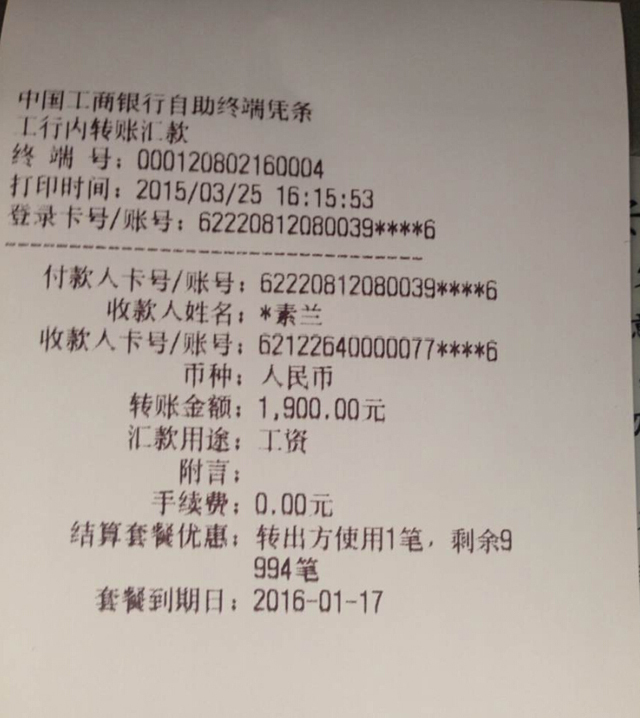 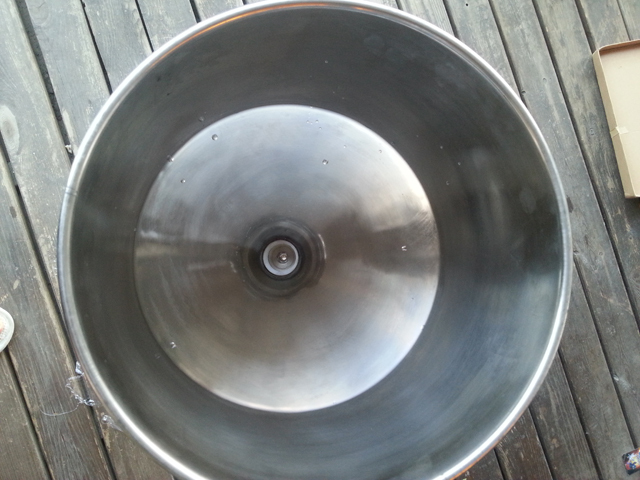 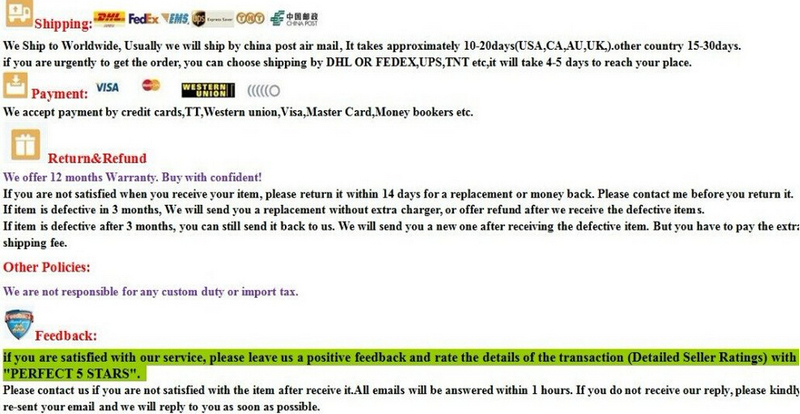 We imediately contacted our customer's friend Gulaub in China who paid the goods next day . 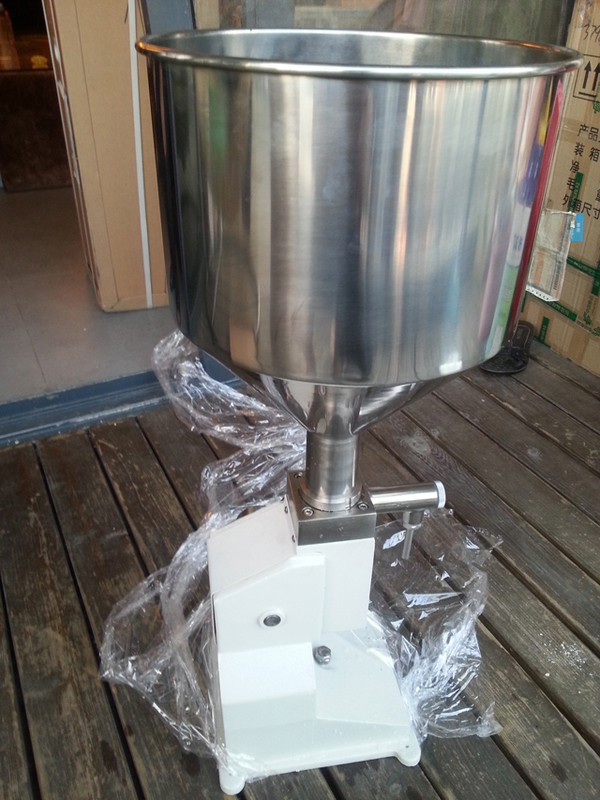 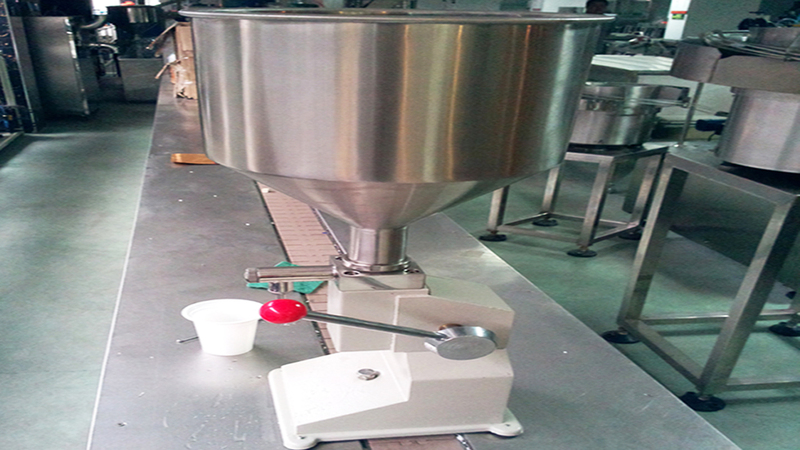 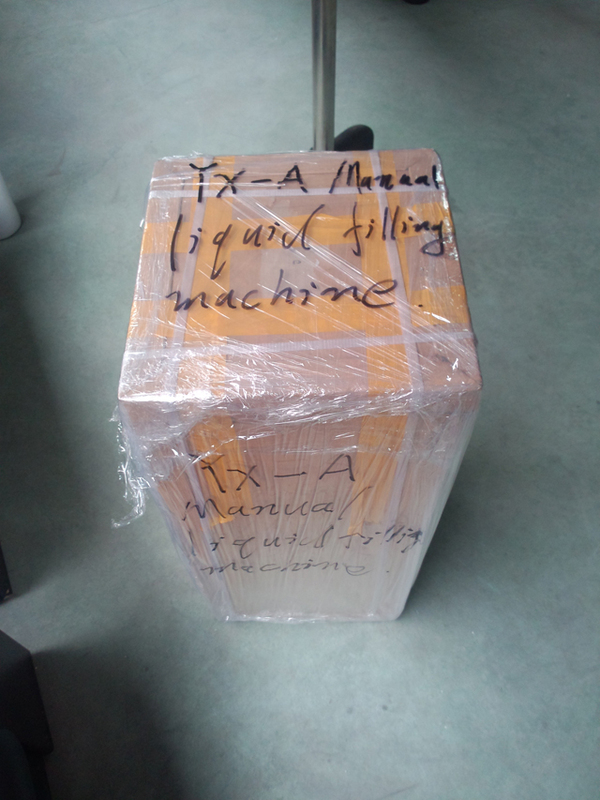 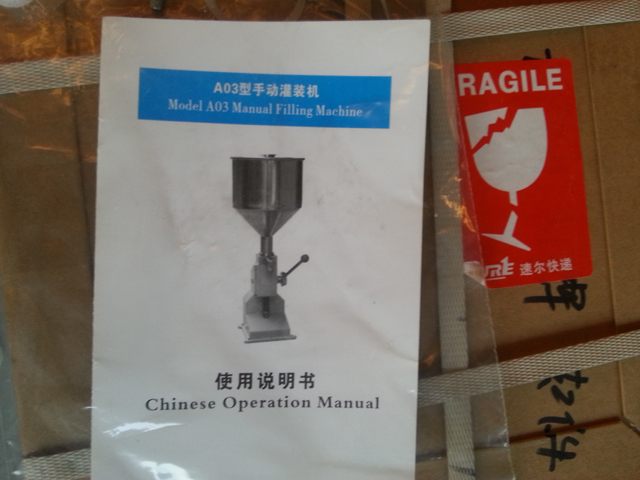 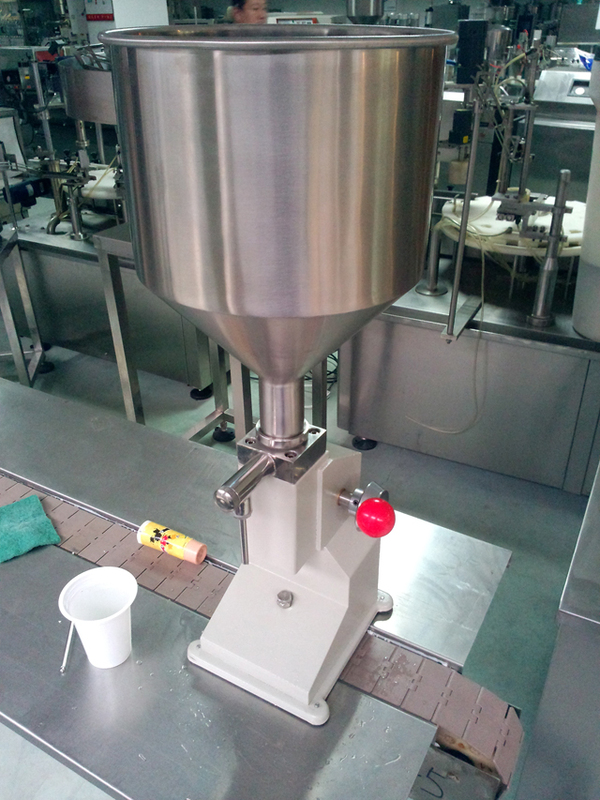 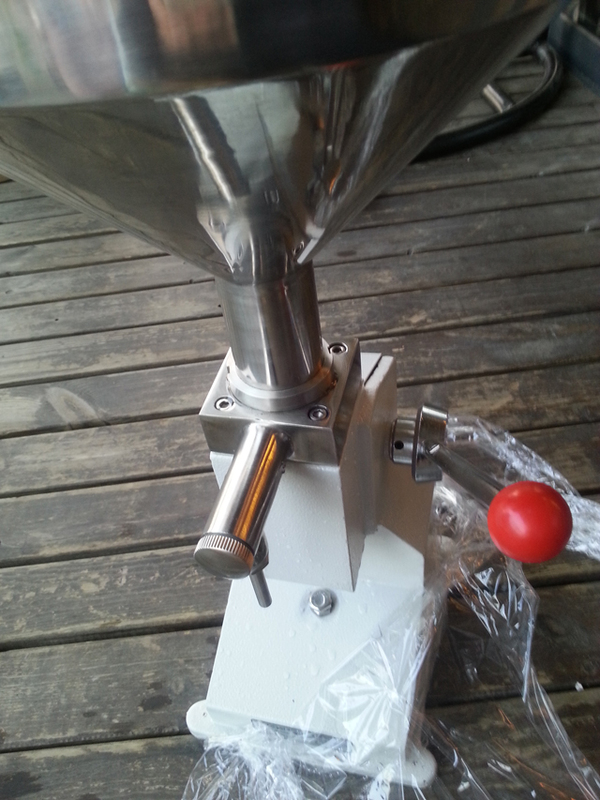 confirmed the receiving of payment for the filling machine model YX-I .